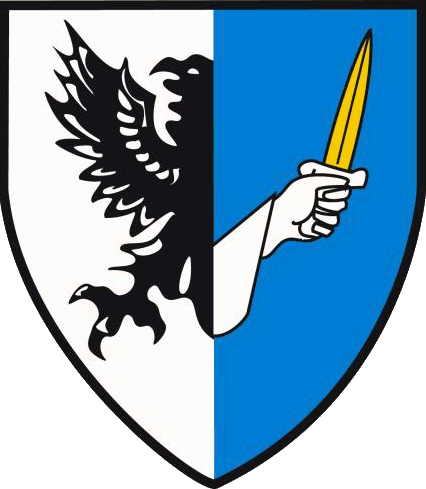 This weekend sees the Connacht Club Football Championships at all grades click into gear with huge senior, intermediate and junior games down for decision. On top of this we have the Connacht Junior Hurling Final, with Carrick Hurling taking on the Winners of the Galway Junior Hurling Final, which takes place this evening. 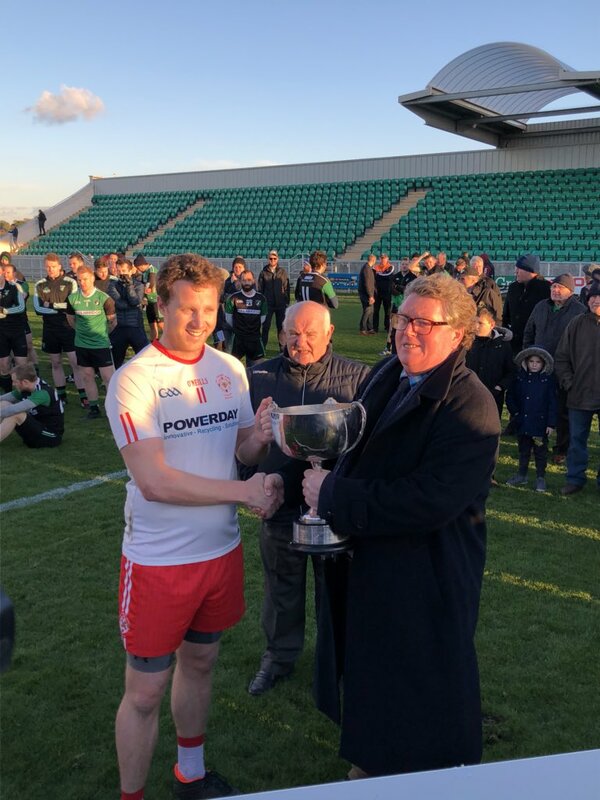 At senior level on Sunday, we have the historic visit of London Champions Tír Chonaill Gaels crossing the Irish Sea to take on Roscommon winners Clann na nGael at 1pm in Dr Hyde Park. The winners of this will progress to play the Galway Champions, to be decided this weekend also as Corofin and Mountbellew/Moylough replay their County Final. 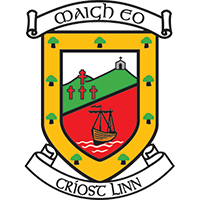 On the other side of the side of the draw, Tourlestrane and new Mayo kingpins Ballintubber meet in Enniscrone at 2pm on Sunday, with the winners progressing to meet Aughnawillan in Carrick the following weekend. 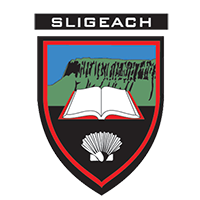 The Intermediate Championship gets underway this weekend with Leitrim winners Fenagh St Caillins taking on Shampock Gaels from Sligo in Enniscrone on Saturday at 2pm. 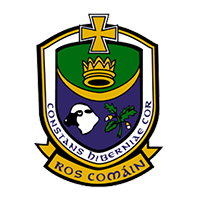 The winners of this will play the Roscommon winners next Saturday the 10th of November, who will be either Fuerty or Oran who meet in their replayed County Final this Saturday at 3pm in Strokestown. 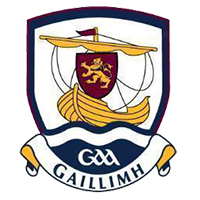 The other semi final sees An Spidéal from Galway host Belmullet in Tuam, Saturday the 10th of November at 1.30pm. 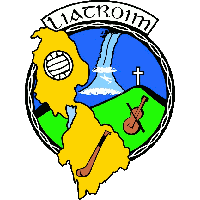 The Junior Championship is also getting going on Saturday, Sligo winners Easkey and Glenfarne Kiltyclogher the Leitrim Champions meeting at 2pm in Carrick on Shannon, the winners progressing to meet Balla from Mayo on Saturday the 10th. On the other side of the draw Galway champions Clonbur take on Kilglass Gaels from Roscommon.